We rarely introduce amazing specials like this so we strongly encourage you to jump on it while you can. This delicious cigar will not last long! 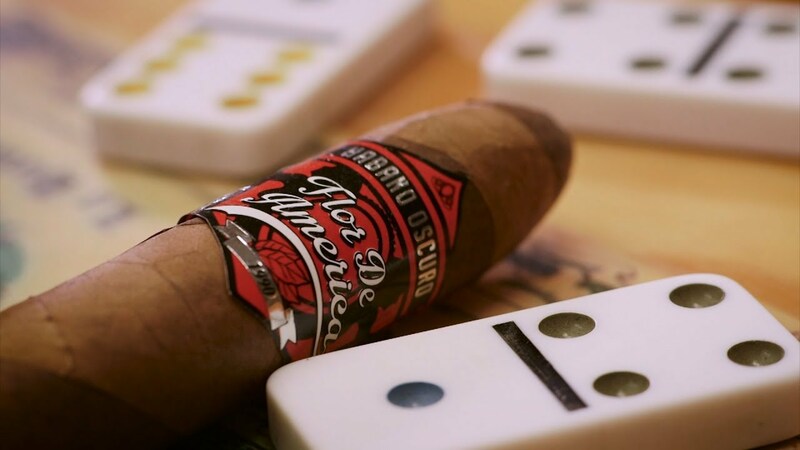 At Flor De America we are cigar lovers. Smoking cigars are one of life's true joys. So it is our mission to help find the right cigar for you. Since we hand roll each amazing cigar at our Statesville NC factory, we are able to help find the perfect cigar for you. Please reach out to us so we may help you find your best cigar! Creating the best cigars is not an accident. The passion we have for creating amazing hand made cigars has driven us to refine and master the craft of great cigar making. That is why the people who smoke our cigars become customers for life! But don't just take our word for it, our customers will tell you for us. The sooner you visit our Statesville store, the sooner you will understand for yourself.